May is such a refreshing month. The excitement in May is unlike any other during the year. 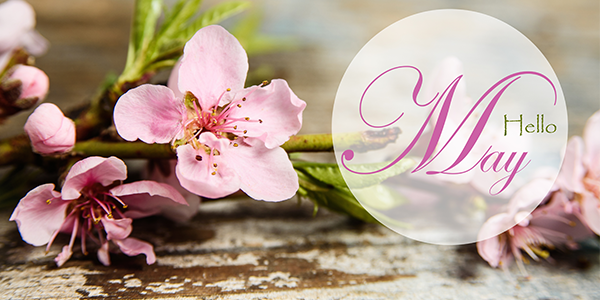 This month, we will be in Dallas for The International Congress of Esthetics And Spa and in Denver for AmSpa. We are sponsoring the business class in Dallas that will be conducted by Dori Soukup, founder of InSPAration Management. If you want to grow your business, make plans to attend. Also, we show you how to change the staff priority in the Tip of the Month video and the backup system is featured in the New Product section. Finally, read the Featured Article on 5 Steps to Generating Revenue Through Guest Consultations. Wishing you a productive May from Blake and the Team! the staff priority in MDware. You Can With a New Google Cloud Backup System! Many people think they are doing proper backups and they are not! the most secure Google cloud server for ONLY $19. more information about this upcoming release! 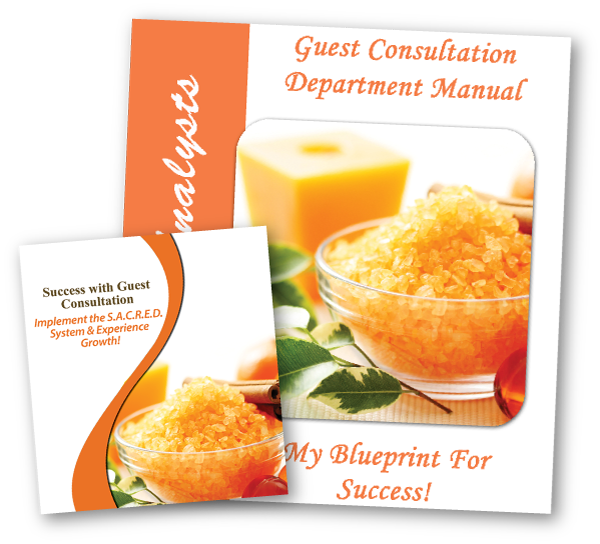 The “GUEST” is the most important individual to the success of any Medi Spa and Day Spa business. How we take care of guests during their visit makes the difference on whether they come back or disappear forever. When I ask Medi Spa Professionals what is their sales model, they look at me as if I have two heads. Typically, it is a missing model. Even though it’s one of the most important steps in any business. Many spend more time selecting a product line then figuring out how they are going to make sales once a new guest comes in. 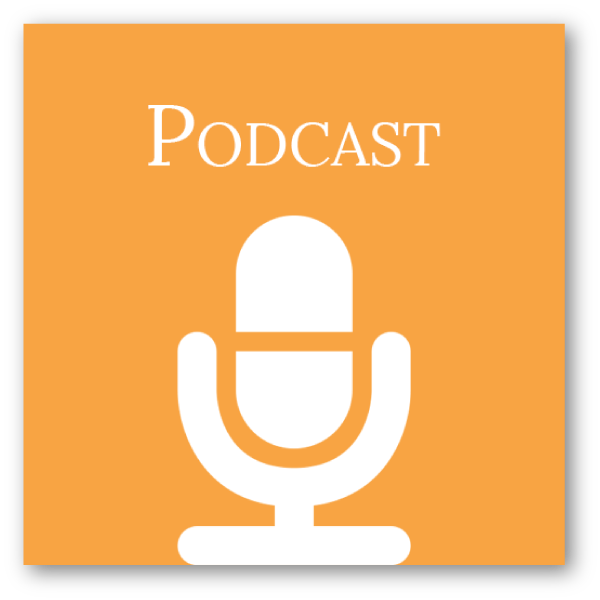 So, I ask you… do you have a sales model? Do you have process that a new guest goes through when they visit you? Is it systematic? Does every team member know what to do when a new guest comes in? In this article, you will discover the most important step your new Medi Spa or Spa guests should go through in-order-to satisfy their needs and earn the money you deserve. Part of the sales model we teach is conducting an in-depth consultation. To me, the guest consultation is the most important step of the entire experience. 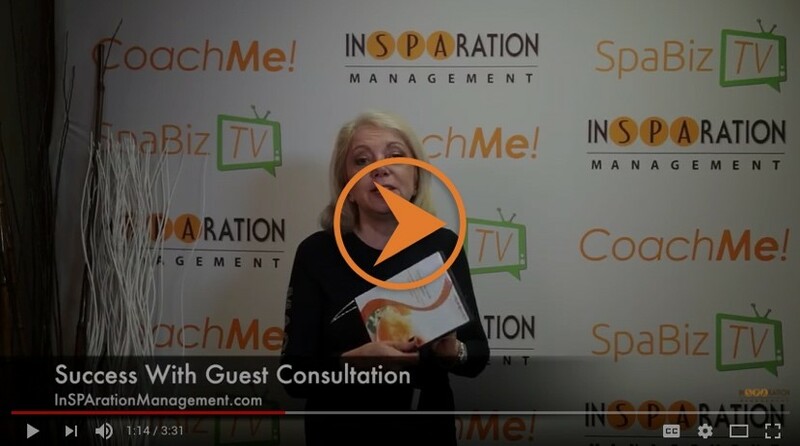 The guest consultation insures that Med Spa Professionals are going to provide the guest with exactly what they need, address their challenges and deliver the results they are looking for. Without a consultation, we are disappointing guests and missing out on many financial opportunities. If you want to increase your guest satisfaction, retention rate and your income, we suggest you keep reading this article and implement the 5 Steps to Generating Revenue Through Guest Consultation. When you have a new client, you should always reserve about 45 minutes to one hour for the consultation. This will give you opportunity to build a relationship, discover their concerns, needs and be able to customize a program for them. Note: The Guest Relations team must reserve time for a treatment and a consultation. To do this, your team must be trained on how to present the consultation appointment and make the reservation for it. I prefer people pay for the consultation. This will deliver a more qualified client and increase your conversion rate. To identify the guest’s concerns, you must use a great intake form. The form must include all sorts of problems a client may have by category. 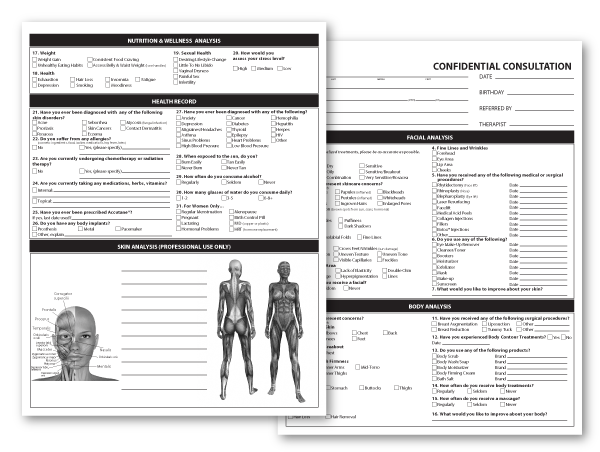 Face, body, hands, feet, wellness, anything that you offer a solution for, should be printed on the form. The guest will mark the concerns they have and that will provide you the opportunity to make the appropriate recommendations. You should focus on solving their problems via your menu. In addition, you should have analysis equipment for face, body, and hair depending on the type of treatments you offer. We found that when people see their skin care concerns with their own eyes, they are more motivated to take action on your recommendations. 3. Develop a Customized Treatment Program To address people’s concerns and gain results, it normally requires multiple treatments. We can’t wave a magic wand, do one Medi Spa treatment and expect everything to get better. As a Spa and Medi Spa professional, it your professional obligation to recommend a wide range of treatments, not just one to help them reach their goals. One treatment is not going to solve problems or produce the results your guests are looking for. It takes a customized program! 4. Recommend a Home Care Program The consultation should include not only Spa or Medi Spa treatments, it should also include recommending a home care regimen. Home care is an important part of gaining results. Don’t cheat your guests out of your professional advice or rob your business from the additional income you could be generating from home care products. Since the goal is to recommend customized treatments with your consultation, it’s important to measure results and gain a testimonial from happy clients. You can take before and after pictures or document progress and measure improvements. Whichever method you choose, make sure you gain a raving fan to help build your business. My favorite thing is to have video testimonials once you helped reach the results they should get in front of a camera and sing your praises like many of the InSPAration Management clients do. Conducting a guest consultation is a major part of your sales model. Without it, you will be operating your business on an A La Carte basis. A la Carte will not lead you into The Millionaires’ Circle. We just hosted the CoachMe Platinum Mastermind meeting. During the meeting, I videotaped and roll played the consultation process for them. I decided to make it available for you so you can implement it within your business and experience exponential growth. Tools to Improve your Guest Consultation. If you are ready to generate thousands of dollars from your consultations you must tap into the following 4 tools. Need help improving your sales model? Contact us!